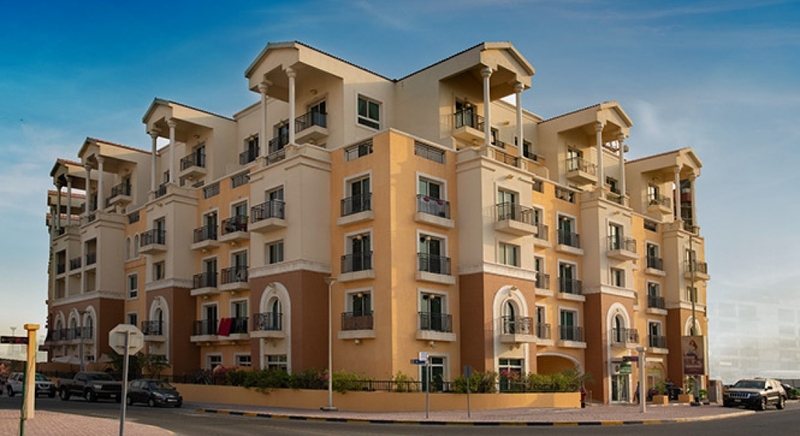 Located in Jumeirah Village Triangle, Green Park provides a range of duplex, studio, one and two bedroom apartments with large balconies that offer exquisite views of the beautifully landscaped surroundings and the Dubai city skyline. 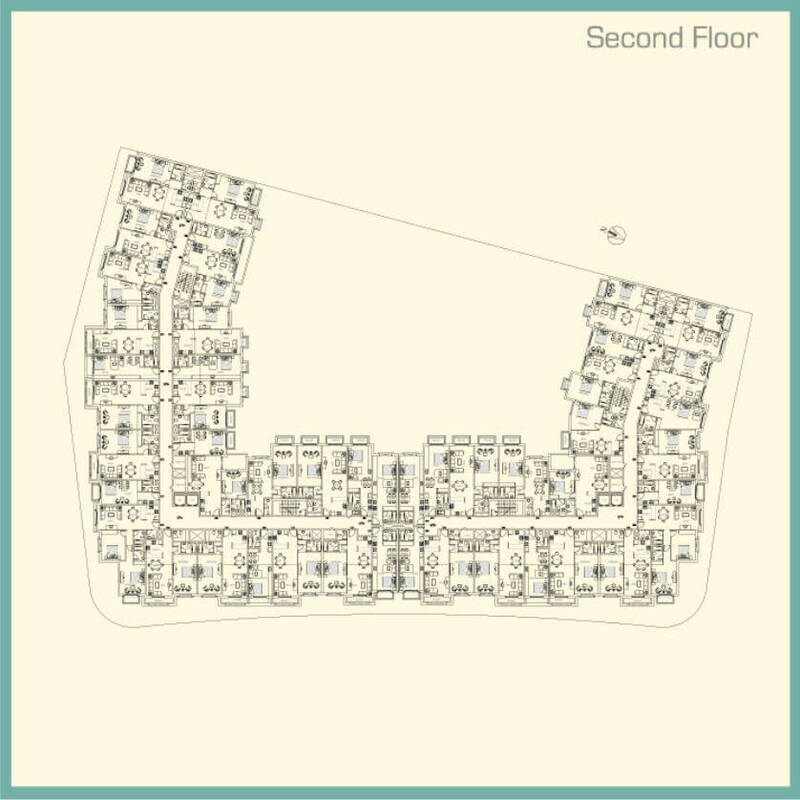 From the privacy of your home to the green roof garden and friendly public areas, you’ll enjoy the freedom that comes with going for leisurely strolls, meeting new people and cycling as and when you please. 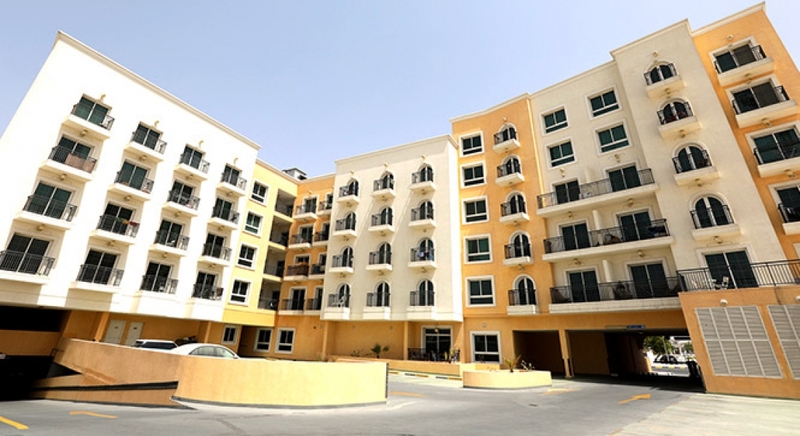 Whether it’s relaxing on the balcony with a good book, or enjoying the excellent recreational facilities, at Green Park you can unwind anywhere, anytime. 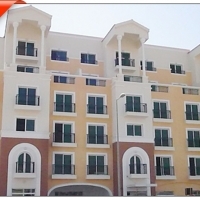 This is an exquisite Dubai property, where you can see the lights of the city, but won’t hear the noise. 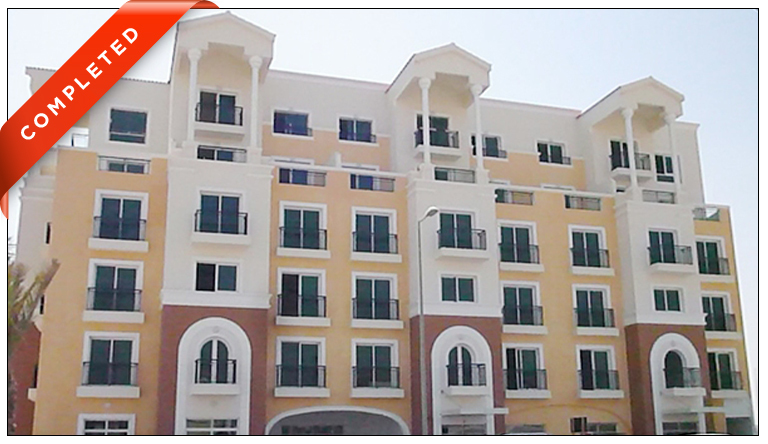 Spacious apartments with large balconies overlooking lush green surrounds. 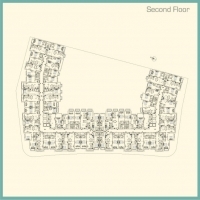 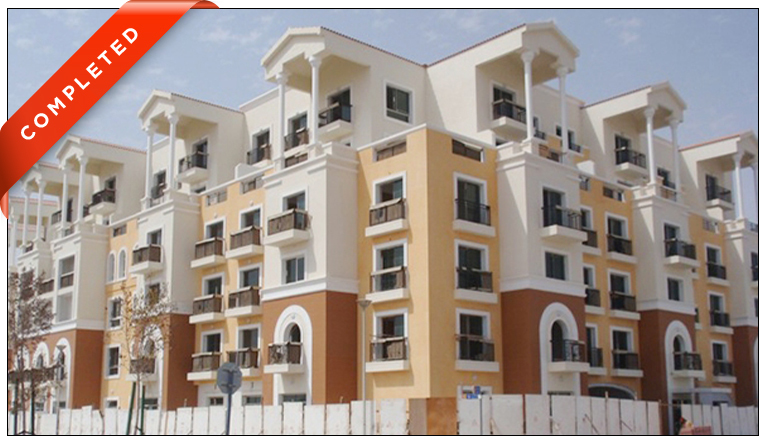 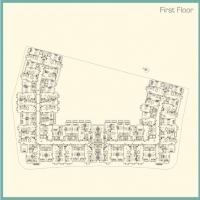 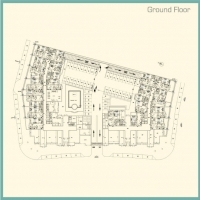 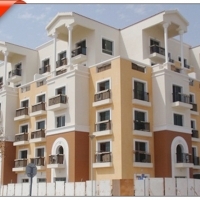 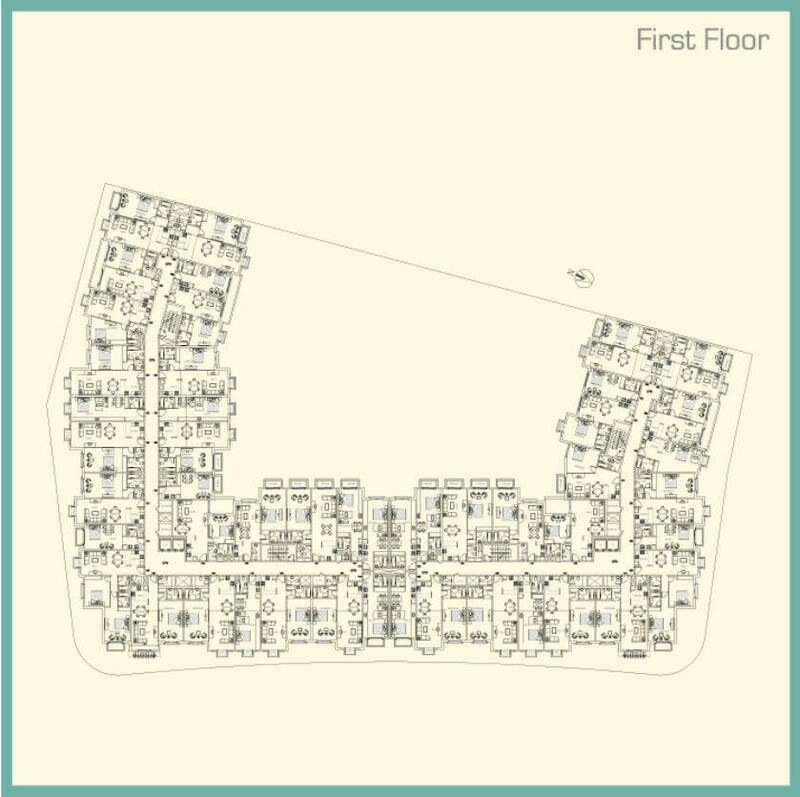 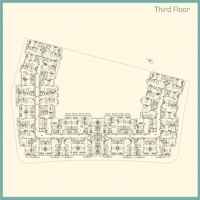 Jumeirah Village Triangle is located along Sheikh Mohammed bin Zayed Road near Dubai Sports City. 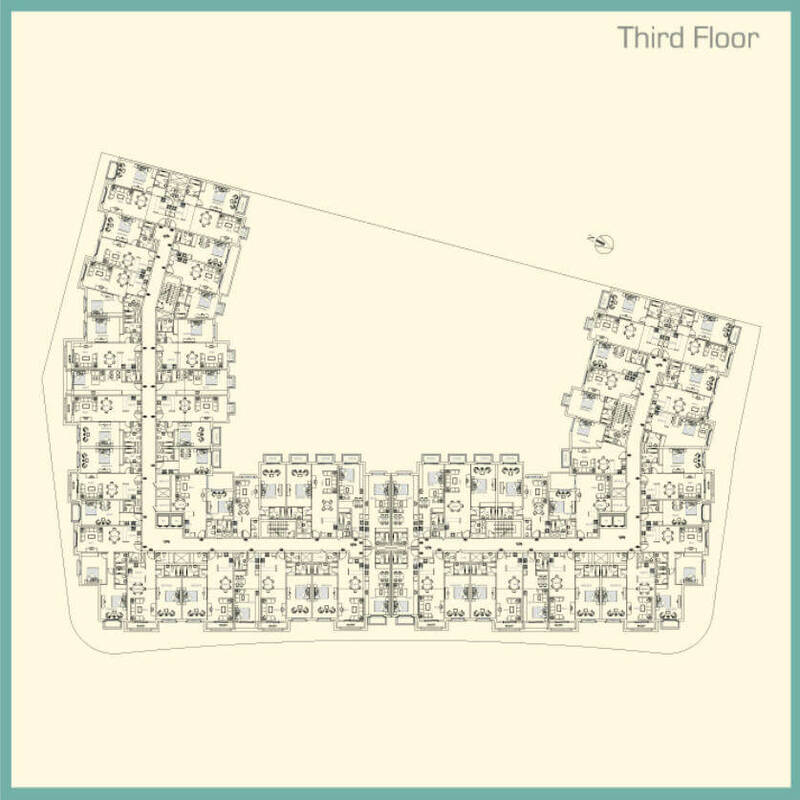 A collection of spacious villas, townhouses and apartments are available, built in a range of complementary architectural styles. 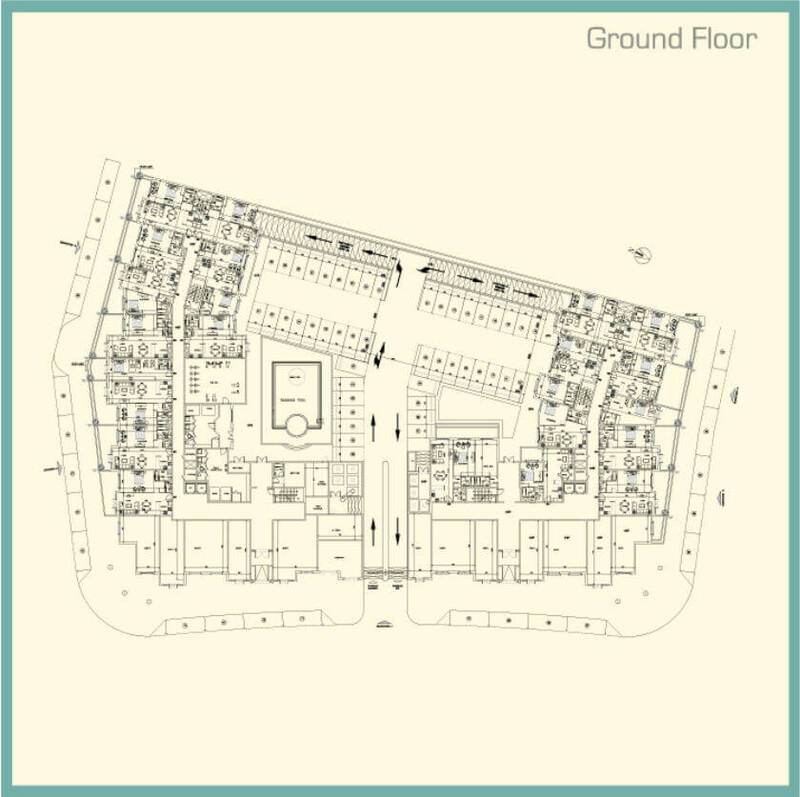 The development offers residents a real sense of community living with lush parkland, lakes and other communal areas, as well as international schools, shops and eateries.